Although Little Creek Garden Apartments only offers a selection of two unique floor plans, we guarantee that you will find the perfect living space. 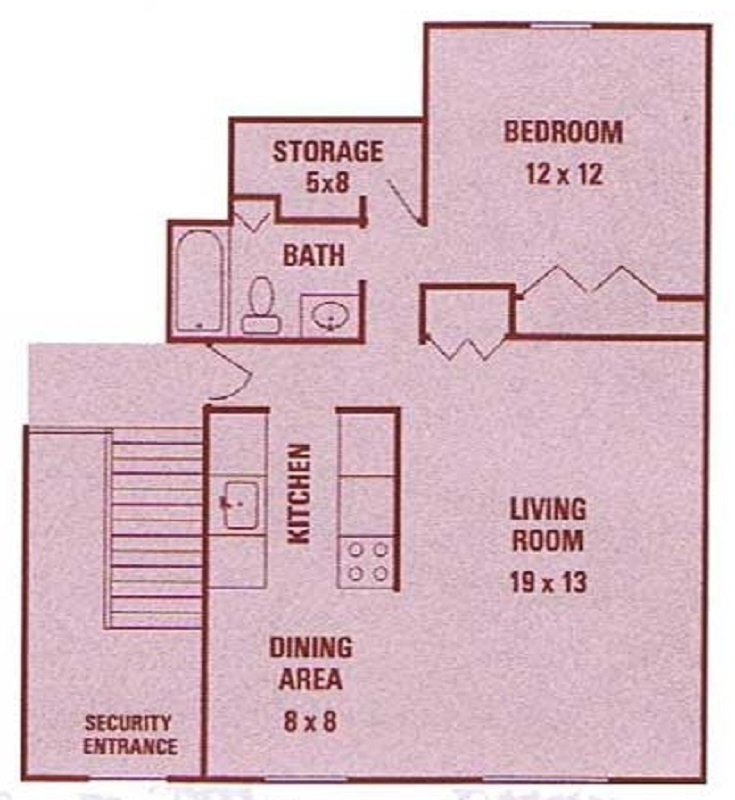 While it may not seem like many options, our floor plans provide you with everything you could possibly want out of an apartment. These one and two bedroom floor plans include a living room, a dining area, a private patio or balcony, and the corresponding number of bathrooms and bedrooms. Endless amenities are at your fingertips with our dramatic entry ways that lead to fully equipped kitchens and stunning wooded views. Our community serves as an extended living space where you can enjoy a spectacular swimming pool as well as our beautiful natural setting, which includes fifteen-acres of natural woodlands, an effervescent brook, and a three-acre pond. At Little Creek Garden Apartments, less is more! 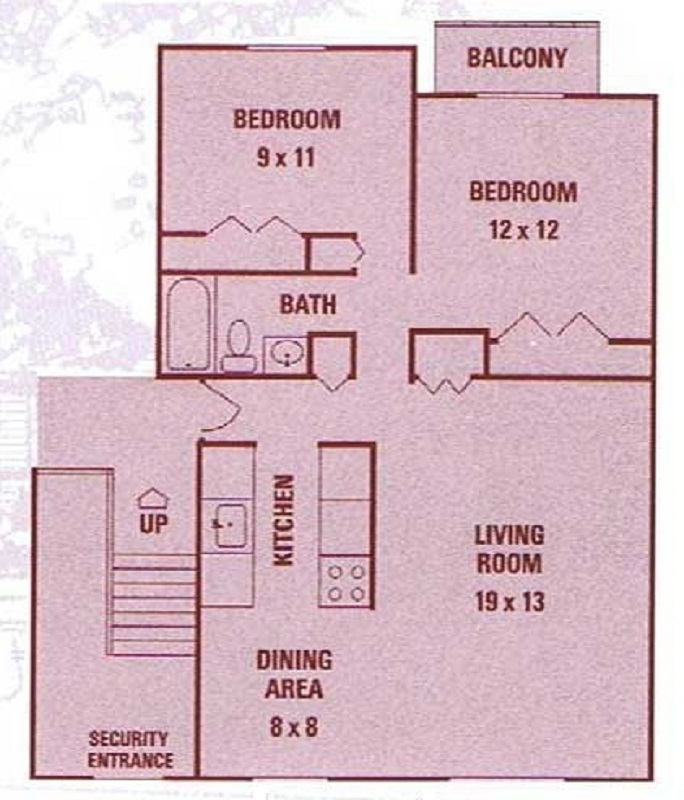 We make the selection simple with two floor plan options.